Guest website content access is available to all through our password-protected “Guest” sites. To learn more about Enterprise Architecture login or sign up below. Article Describing the Revolution of Customer Relationship Management (CRM) to Cooperatively Optimized Relationships (COR). Link to CIO Magazine on the General Motors Work on Enterprise Architecture Facilitated by Samuel Holcman. Describes what a Business Capability actually is, and how to measure the Capability Ability for an organization. This handbook provides an evaluation framework for selecting an Enterprise Architecture Methodology. 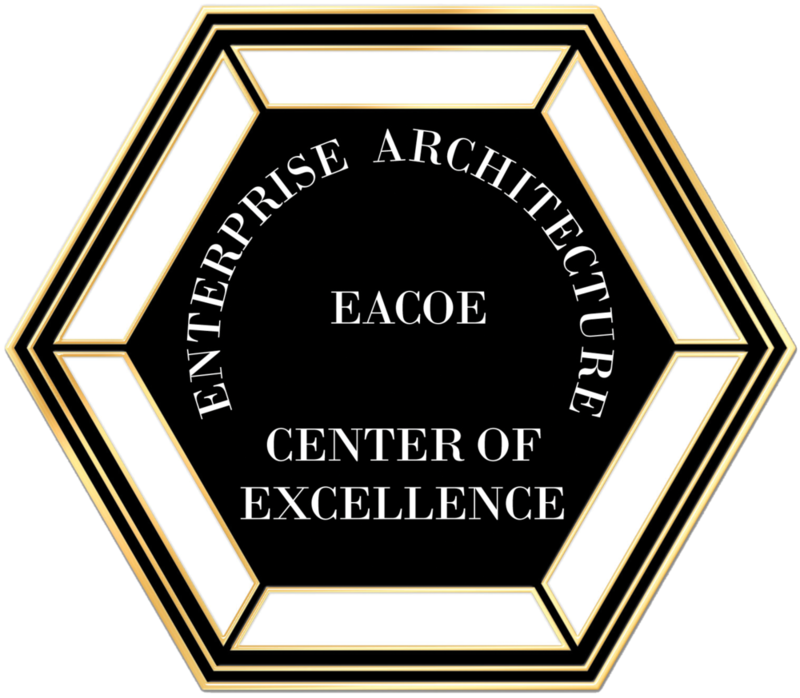 The Enterprise Architecture Center of Excellence (EACOE) is the definitive source of Enterprise Architecture communication, research, and implementation understanding. 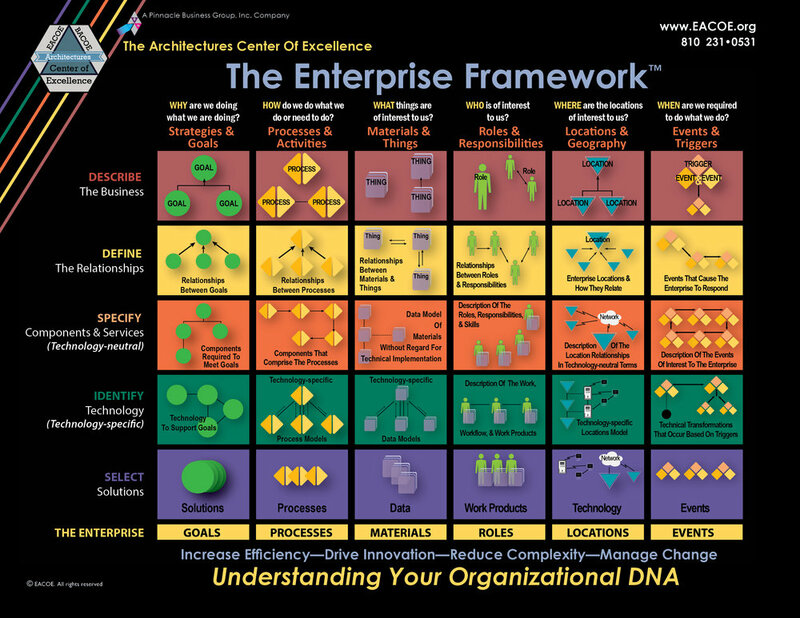 We provide a universal understanding and competence forum on Enterprise Architecture, for General Management, Technologists, Academicians, and Practitioners, that have an interest in implementing Enterprise Architecture concepts. We've worked to advance Enterprise Architecture practices to be recognized as a profession for over 40 years.